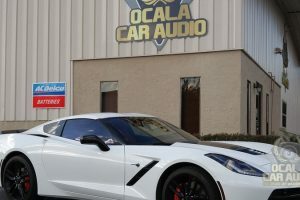 When it comes to driver safety products for RVs, tow trucks and commercial vehicles, Ocala Car Audio has a solution for your unique application. From intelligent forward collision warning systems to sensor and camera-based parking and blind spot monitoring systems, our team of product specialists can help you find a technology that makes your time on the road safer. Let’s look at some of our most popular safety and collision avoidance solutions. 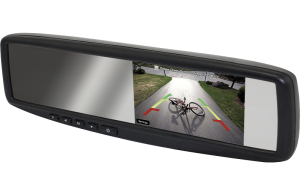 The simplest and most beneficial safety system we offer is a backup camera or parking sensor. 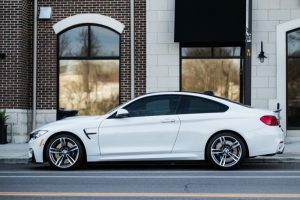 When you are backing into a parking spot or maneuvering a crowded parking lot, knowing if there is an object behind you can prevent costly damage and potential injury. Our parking sensor systems integrate into your rear bumper and use ultrasonic transceivers to monitor the area behind your vehicle for objects. These systems produce an audible warning when they detect an object. The warning alert beeps more rapidly as you get closer to an object. This help you to park efficiently and safely. We can add parking sensors to the front of your vehicle for added safety and front-end protection. A rear vision camera system is a perfect add-on to a large vehicle like a pickup truck, SUV or van. Our cameras are compact, yet provide a wide field of vision. Backup camera systems work automatically, displaying a clear image as soon as you put your vehicle’s transmission in reverse. We can integrate the camera image with many factory color screens. If you lack one, we can upgrade your vehicle with a new rearview mirror with an integrated LCD screen or add a secondary monitor for commercial applications. Several of our camera solutions include image-based forward collision warning and lane departure warning solutions to help you drive safely. 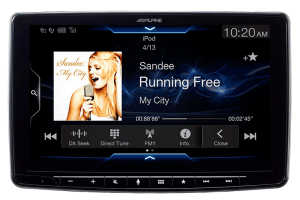 Ocala Car Audio carries a wide variety of digital video recording systems. Often called a dashcam, these compact video recorders capture everything that happens in front and behind your vehicle. 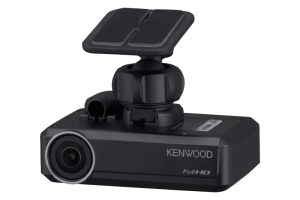 Kenwood’s DRV-N520 dash camera has been very popular thanks to its ability to integrate with many of their multimedia receivers for configuration, warnings and video file playback. The Momento series of dashcams from Firstech include front and rear high-resolution cameras, and an on-screen display for easy video file playback. BlackVue offers a wide variety of camera solutions, many of which include a built-in WiFi hotspot so you can link your smartphone to the camera via an app. Many of our dash camera solutions have a parking mode that will record when the camera detects motion or vibration. Dash cameras are a great solution to keep an eye on your vehicle while at work or at home in bed. On the road, you can protect yourself from fraud and false accusations with a premium dashcam. 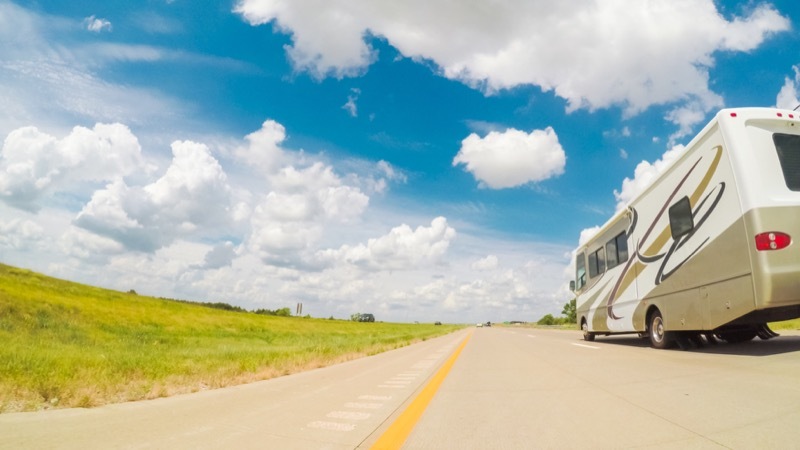 Driving a motorhome or recreational vehicle can be challenging. We offer video camera-based blind spot warning systems that help you keep track of everything around your vehicle. Our custom solutions included dedicated left and right cameras that activate automatically whenever you activate your turn signal. If you are driving a vehicle with a plastic or fiberglass rear bumper cover, our sensor-based blind spot warning systems are a great solution. As soon as another is vehicle is beside yours, a small amber warning light will illuminate. If you turn on your turn signal while someone is in your blind spot, the system will produce an audible warning beep. 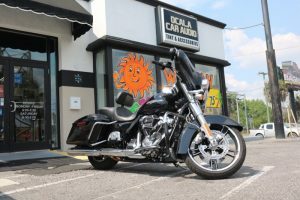 If you are looking for a safety system for your vehicle, drop into Ocala Car Audio in the heart of Marion County. One of our product experts would be happy to help develop a custom-tailored safety solution for your application. 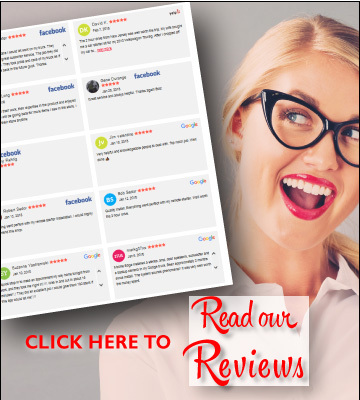 For more information, give us a call at 352-512-9897 or send us an e-mail using the contact page on our website.